Ever wonder what else you can make with your Sous Vide? 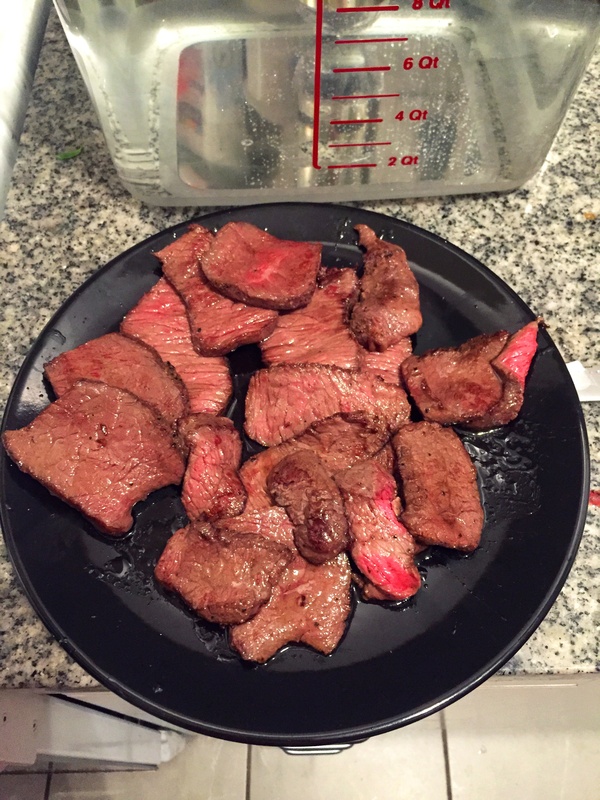 Here’s another super simple yet absolutely delicious recipe made with our Top Sirloin Steaks. Heat high heat oil very hot in cast iron or stainless skillet. Then add butter. Enjoy with your favorite sauce, salad and wine!